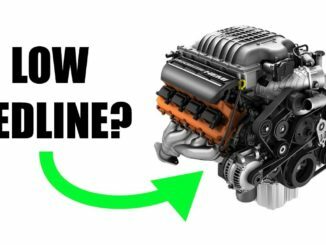 HomeTechnical InfoItalian Tune Up ~ Does Redlining Your Engine Actually Work? An Italian tuneup usually refers to a process whereby a motor vehicle engine is run at full load for extended periods in order to burn carbon buildup from the combustion chambers, spark plugs, and exhaust system. Does a redline a day keep the mechanics away? What temperatures do carbon deposits form? Can carbon deposits be removed from excessive heat? Can engines get hot enough to remove carbon deposits? 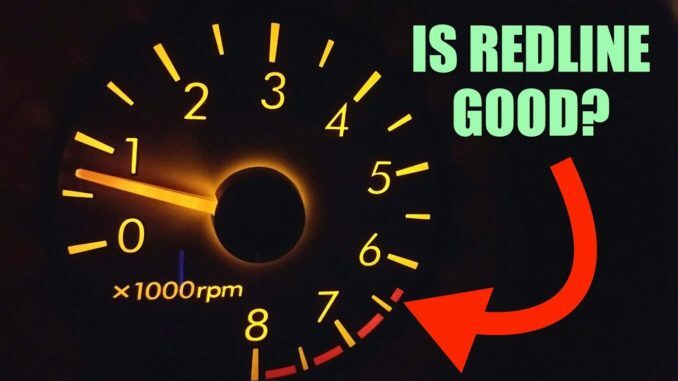 An engine’s redline is the highest speed it can safely operate. At this engine speed, you’ll generally be at higher loads, and the stress and strain on the engine is high. Cylinder temperatures increase with the production of more power, and this heat can have effects on the engine internals. Is it enough to remove carbon deposits?